At BB&T we pride ourselves in being involved with the local community. We serve as active members of boards and committees that focus on making Fulton County a better place to live, work and visit. 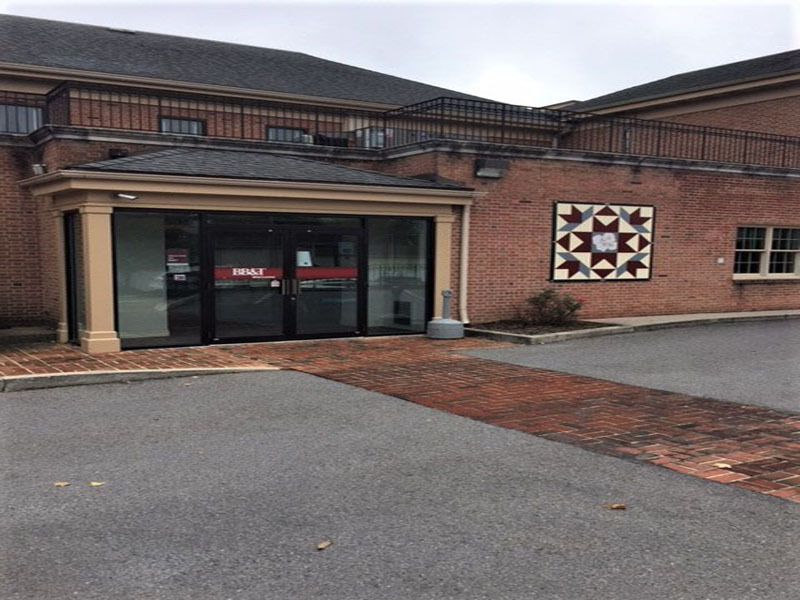 We wanted to be a part of the growing number of barn quilts displayed throughout historic Fulton County and chose to incorporate a piece of history with the Mountain Laurel, which was named Pennsylvania’s state flower in the early 1930s. The Mountain Laurel in the center of our Pinwheel Star quilt was painted by local artist, Charlie Harr. BB&T has been in existence since 1872. Over the 145 years we have helped our clients achieve economic success and financial security while providing a place for our associates to learn and grow in the communities in which we serve.